Exhibitors will showcase their software and services in the main room as well as offer workshops in a private demonstration room. Companies will be offering a private focused workshop on the half hour. The afternoon into evening event will be free of charge to attendees and include a hosted bar including wine provided by D’Anbino Cellars. Attendees can register for the event at aimp.org and/or theccc.org to ensure admission and to register for workshops. The Association of Independent Music Publishers (AIMP-aimp.org) was formed in 1977 and has active chapters in Los Angeles and New York and members throughout the United States. The organization’s primary focus is to educate and inform music publishers about the most current industry trends and practices by providing a forum for the discussion of the issues and problems confronting the music publishing industry. 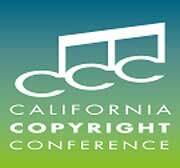 The California Copyright Conference (CCC – theccc.org) was established in 1953 for the discussion of copyright-related areas pertaining to music and entertainment. Today, the scope of the CCC has expanded to cover all matters pertaining to music industry issues. 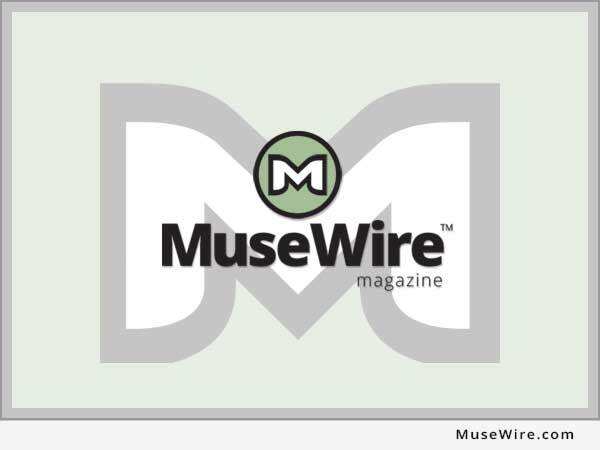 The organization has grown to over 300 members from all areas of the music and entertainment industry, including publishers, songwriters, attorneys, representatives from trade publications, performing rights societies, motion pictures, television, multimedia, Internet, and record companies.